Get your company's name out there with multiple sponsorship types to chose from. 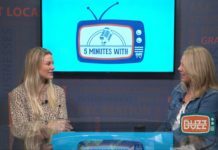 The Jacksonville Buzz, episode 3 from Buzz Media Group – BUZZ TV on Vimeo. 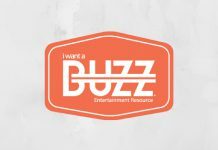 The Jacksonville Buzz with Dr. Arun Gulani from Buzz Media Group – BUZZ TV on Vimeo. 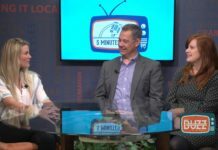 The Jacksonville Buzz – EP2 from Buzz Media Group – BUZZ TV on Vimeo. The Jacksonville Buzz, Dillards Vintage Trunk Show from Buzz Media Group – BUZZ TV on Vimeo. 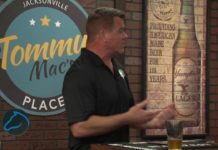 The Jacksonville Buzz – EP1 from Buzz Media Group – BUZZ TV on Vimeo.